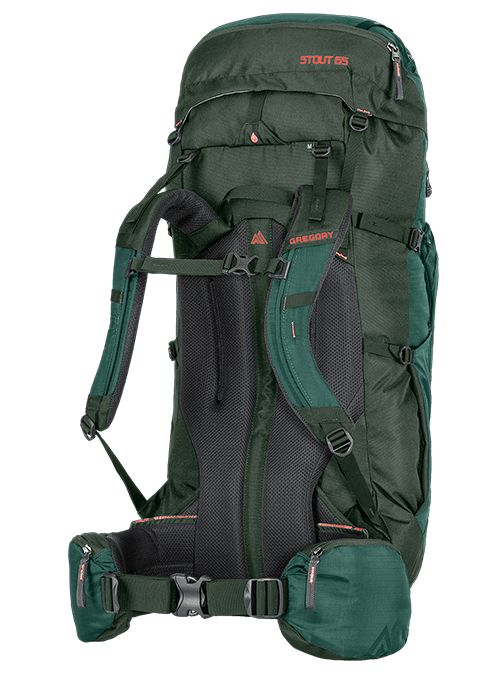 The Stout 75 offers the capacity to support classic hikes in revered locations like Yosemite and Glacier National Park, and brings adjustable TrailFlex suspension and features to provide a custom fit experience. 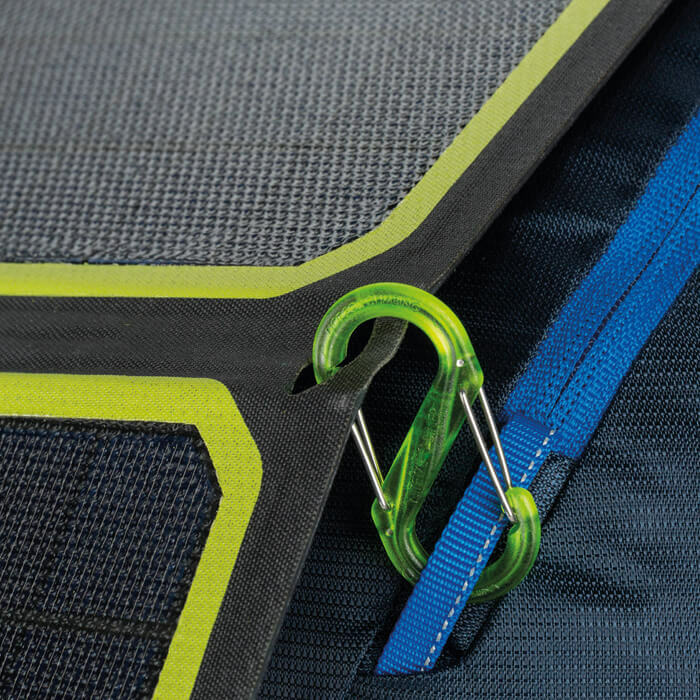 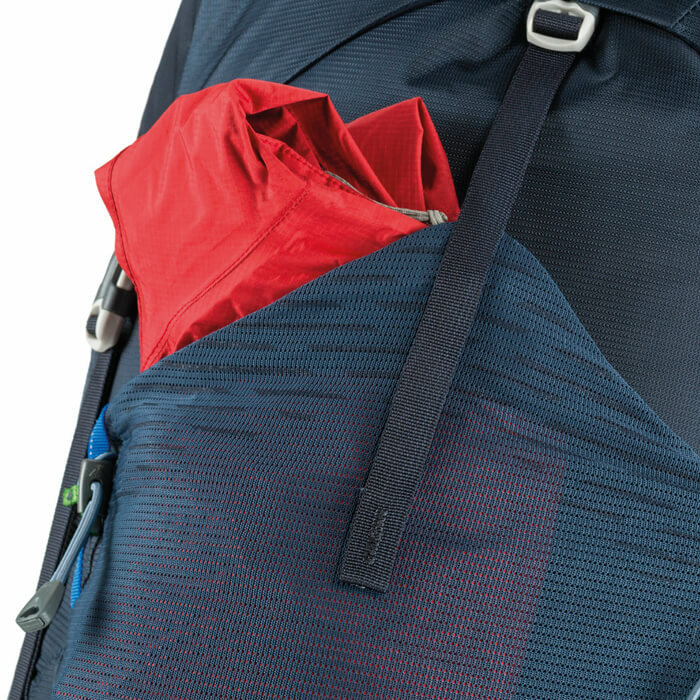 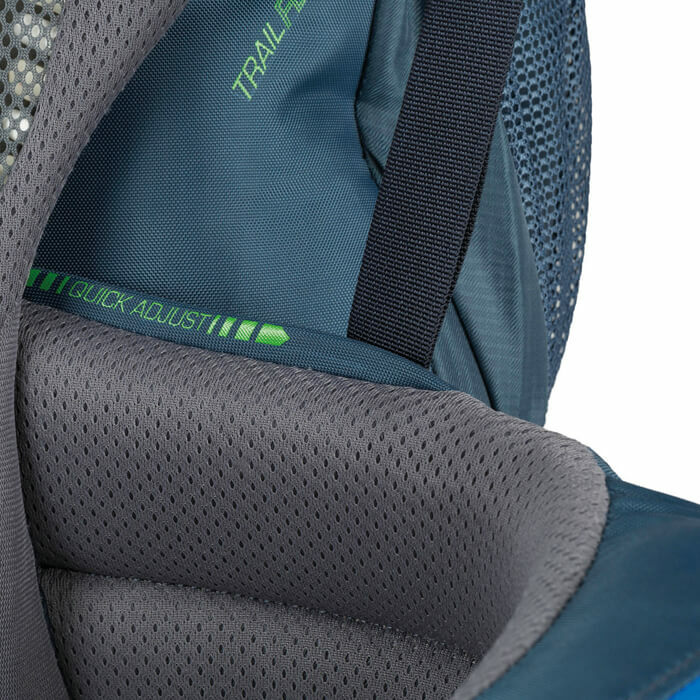 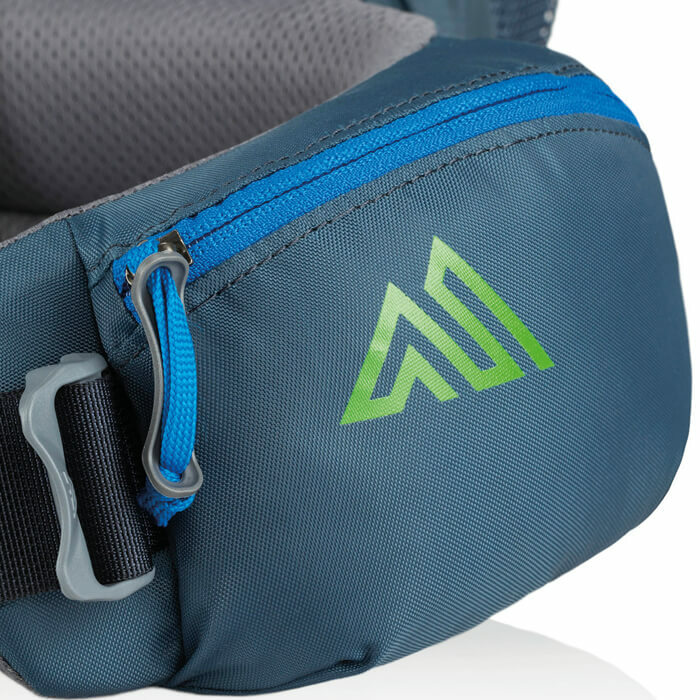 The top-loading design makes quick work of packing up camp, while a front stuff pocket keeps layers accessible on the trail. 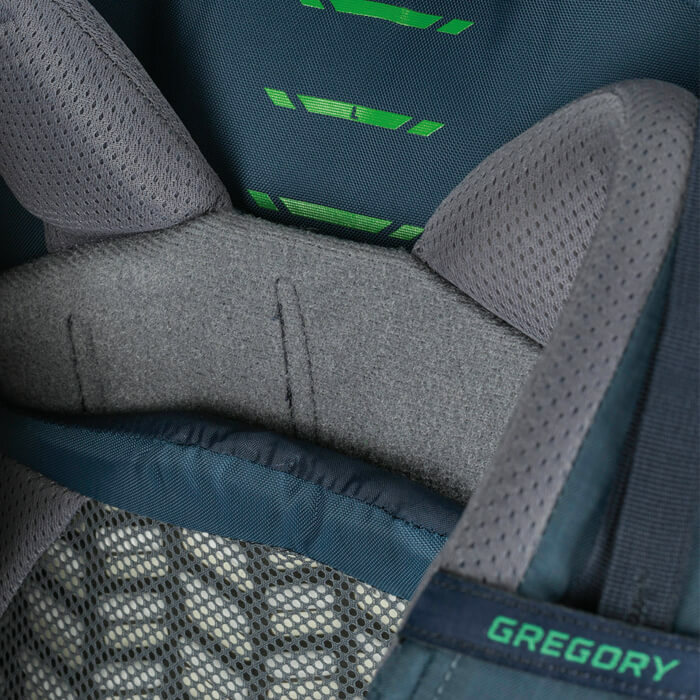 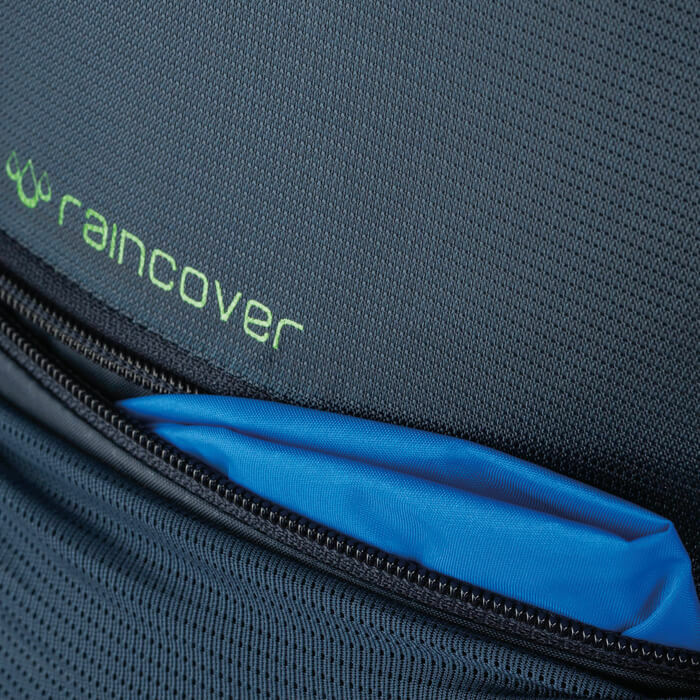 Improved ventilation increases airflow to your back, and movable hipbelt pockets compensate for hipbelt adjustments.